In Munich, Erich and Johann Brandt are a pair of impressionable teenagers just trying to get by. When Erich falls under the sway of young speaker Adolf Hitler, he joins the party without a second thought. Erich drives further and further into Hitler’s inner circle, which all culminates in a deadly march through the heart of Munich. 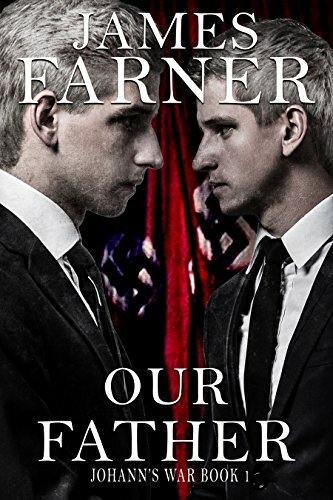 Horrified at his brother’s fall into National Socialism, Johann does what he can to fight back against the spell that Hitler has placed the country under. That is until he attracts the brutal attentions of SA captain Oswald Yorck.